Crowdfunding is a great way for businesses to gain funding to reach a certain goal. Here are our top three crowdfunding marketing tips that can help you take your campaign to the next level. Marketing enables you to promote your campaign so that it becomes noticeable to people that may not have necessarily seen it originally. You can get your campaign more noticed by getting your involved in newsletters or blogs by influential people or creating your own blogs that would include information about your campaign such as why you decided on this product, or just a general update about the development. This is the crowdfunding marketing tip that I would advise, it helps you gain recognition on social media as people are able to share it across their own social media. Through the sharing of the blog, it means that more people will be able to become aware of that particular post which includes your crowdfunding campaign which would increase the amount of traffic on your crowdfunding page. Blogging helps to provide visibility for your brand if you often have engaging blogs that are written well and detailed. Also with the blogs, it allows you to provide information about anything that the potential donors would want to know, that would help convince them to invest in the idea/cause. Creating blogs can help you update your donors with the progress that your campaign has made and the progress after your campaign is finished. Also If you create a number of blogs before your crowdfunding campaign starts, you can use the blogs as content for your social media. You can use social media to help raise up your crowdfunding campaign, this is a very essential crowdfunding marketing tip and has proven very helpful in the past. This crowdfunding marketing tip is very crucial as it helps you reach out to people who are outside of your personal network. 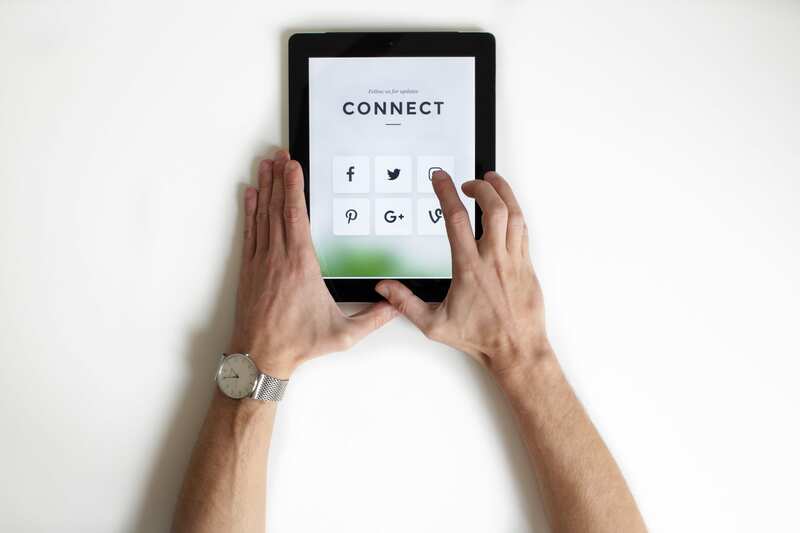 It would be great to already have a social media presence with content on the pages, but if you do not, you need to ensure that you quickly try and gain a presence on social media platforms. The best way would be to engage those on these platforms by engaging posts, to gain followers and people who would be interested in backing or investing in your business idea. On your social media platforms, it would be great for your campaign if you let the followers know who you are, what your campaign is about, what you hope to achieve when you begin raising funds. This should help in attracting donors. As said above having blogs as content would be great social media posts to help explain everything about your product. Email marketing is one of the biggest methods of marketing your crowdfunding campaign. So why is email marketing a great crowdfunding marketing tip? Well, because you’re able to create email lists that include people not only within your personal network, but also outside of it. You can have email lists containing anybody that would be interested in backing the campaign in anyway shape or form. With email marketing, due to the nature of the platform, you can send more informative emails, than other platforms such as social media. With your emails, you can promote your crowdfunding campaign, share details about current and future rewards, and progress updates on how well the campaign is doing and how their money has helped. The great thing about email is the lists that you can use, but you need to ensure that the email lists that you have are of a useful size and of great quality, so that it doesn’t become a waste of my time. It takes time to build lists, as you need to qualify which individuals are correct to add to the list and which ones are not. This can be very time consuming and tedious but it becomes worth it when you realise that you have converted many of those you have emailed into donors. You may be fortunate enough that some of the people you email may become long-term partners. To conclude, your crowdfunding campaign can only do so well without the correct marketing strategies. Creating written pieces about your campaign can serve as a major benefit as it can be used as a content to include on different platforms, as well leading the potential donors to the crowdfunding campaign page. Social media is a great way to promote your crowdfunding campaign and catching the eyes of major influencers on social media platforms, therefore getting your crowdfunding campaign further than just current subscribers and personal network. Email marketing is a marketing strategy that often provides the highest return as it is directed to those that would actually care. It is great for getting people to donate towards your cause and is an easy way to update people on the progress of your campaign. The use of marketing can be the push that you may need in order to ensure that your campaign can be successful so that you can turn your dreams into reality.